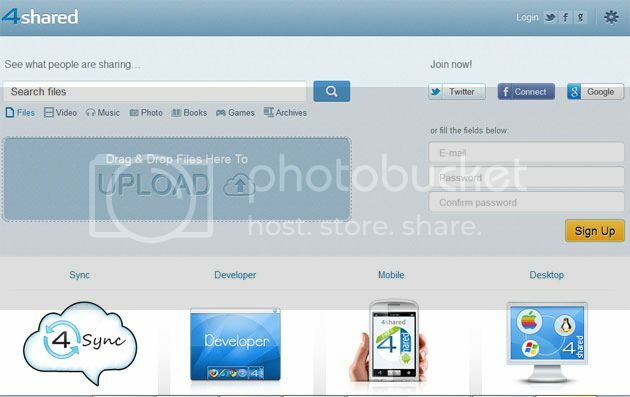 Here you will find out the best 10 file sharing websites. There are plenty of websites that let you to share your files online but that simply doesn’t mean that you go around using any of those websites. 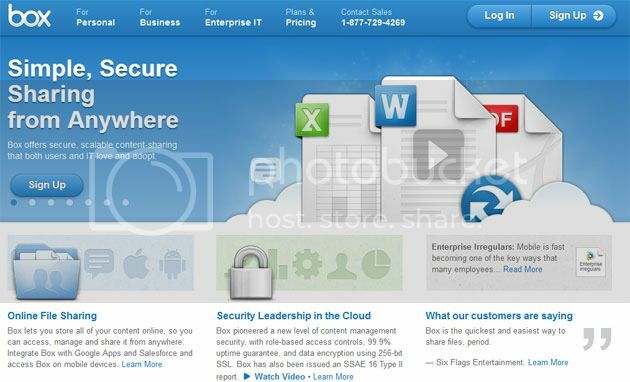 You must be sure that the website where you are sharing your files has a good name so that your files remain safe there. Also, there are so many feature that you must be kept in your mind before sharing any file on those sites. To make things simple and easy for you, here is a list of top 10 file sharing websites so that you can share any information with your friends without any difficulty. The very first website in our list is Files Tube. Of course, everyone is well familiar with this website and anyways, you are already using it to share files with your friends. It is simply the best, that says it all. It is a great website 4Shared but if you are looking forward to use it for free then you will have to show patience. Especially, if you are looking forward to find some files on this site and download them as a free user, you will have to wait for a while so that the download starts. 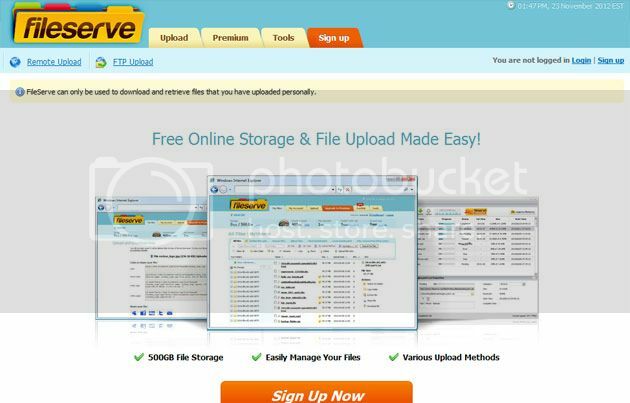 This is one more online file sharing website that is trustworthy. They will allow you a 200 MB of free space but you have the option to buy more space at any time. Well, who doesn’t know about this name? They have been in business since a long time now and almost everyone who uses internet actively uses their website to share files with their friendsas well. You must give this website a try as it works like a charm. Again, this is great website. 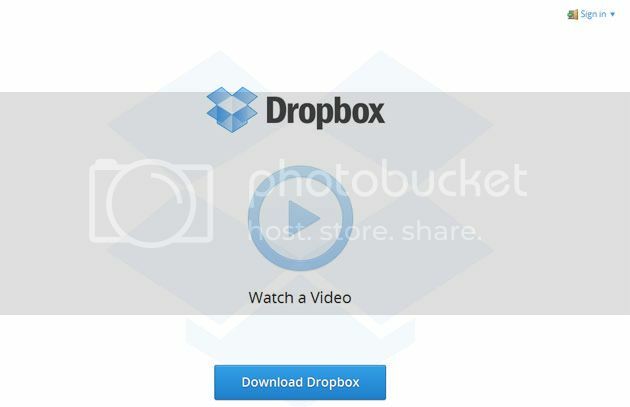 Dropbox hardly gives you complains, it has been simply the best so far. You have the option to get 2GB free space and by referring to your friend, you have the chance to get 16GB more. 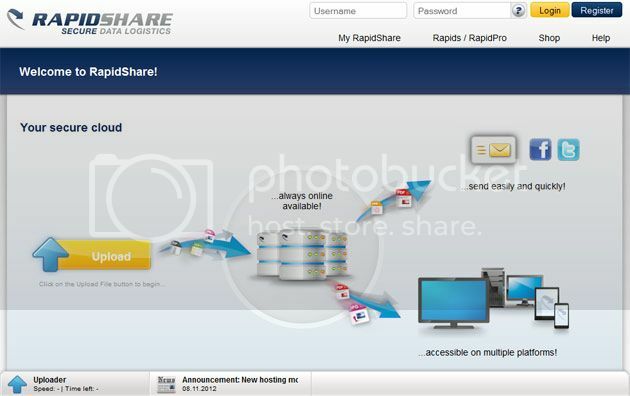 As the name speaks for itself, this is an online file sharing website. 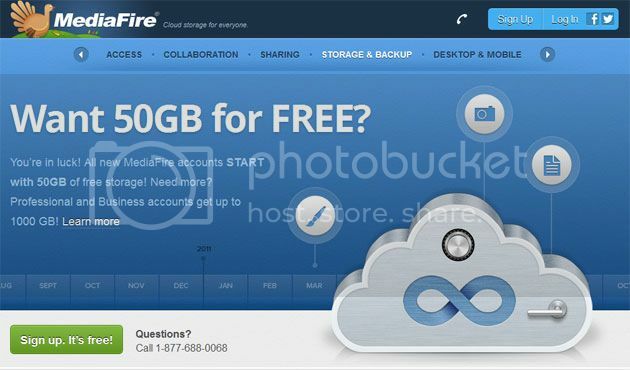 Actually, it will not be wrong to say that it is a complete cloud storage facility that you can get for free (to some extent). This is another trustworthy name. They allow you to upload a data of over 400MB for free at the same time. If you want to increase your limit then you are required to be a pro user. The name of this website gives you a clear idea. They offer you to upload your files on their server so you get the chance to share them with your friends and family easily. This website really helps. 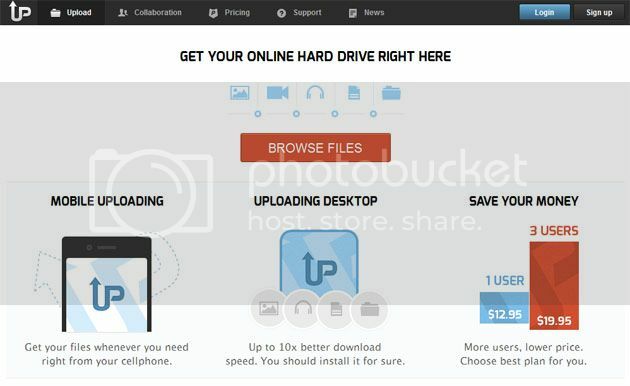 If you are looking forward to upload a file size of 2GB then this is the website that is recommendable. They are providing really awesome services and you are likely to be big fan of this website in short span of time. This is a very user friendly file sharing website. All you are required to do is to sign up for a free account, upload the file that you are willing to share with your friends and after that share the link so they can download it without any difficulty.